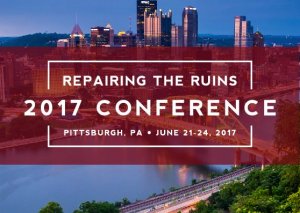 Repairing the Ruins is the annual conference hosted by the ACCS. 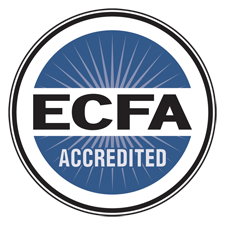 Embedded in this conference is teacher training in several forms, including practicums and our Foundations of Classical Christian Education. It’s held in the second half of June each year, and scheduled 2-3 years in advance. Again this year at our annual Repairing the Ruins conference, join Foundation of Classical Christian Education: Essential Training for Classical Christian Teachers. This seven-part foundational training course in classical Christian education for grammar and secondary teachers will help your teachers and your school reach higher levels of excellence. The oldest teacher training program in the ACCS, Logos school started this training in the 1990’s. The training takes place in Moscow, Idaho in the first part of July. Visit them here. Rockbridge Academy sponsors a popular annual, ACCS endorsed Summer Teacher Training in Maryland, often including an optional field trip to the Washington, D.C. area. Visit them here.